It was recently announced that Greece’s ancient Messene will be a candidate for UNESCO’s world heritage site. Ancient Messene has already been included on the nominations list of Greece that will be submitted to UNESCO in the next few days. Ancient Messene is one of the most important archaeological territories in Greece. The city was established by Epaminondas, a Theban general, along with his allies, the Argives on 369 B.C. The city flourished during the Hellenistic and Roman period as the capital of the Messene’s State. The most important monuments of the archaeological site will be: the Asklepieion, the Temple of Poseidon, the Sanctuary of Demeter and the Dioskouroi, the stadium and gymnasium of Heroon, where sons of noble families were trained, as well as the Theatre of Messene, which was an exceptional building anticipating the theatres and amphitheatres of the Roman period. According to some testimonies, the theatre was not only used for performances but also as a place for political meetings. 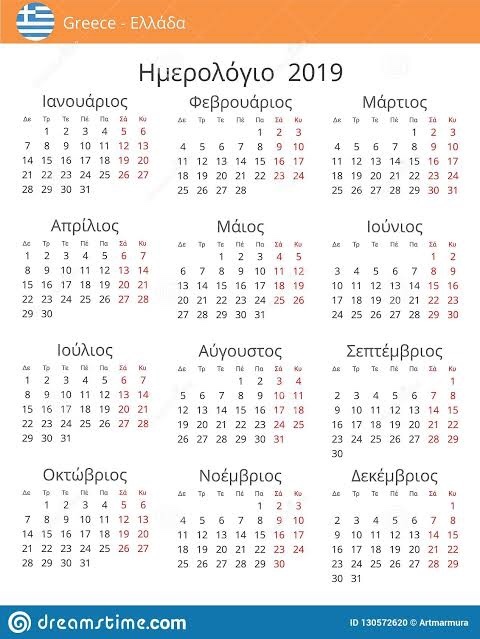 Next Next post: ΧΑΜΟΣ ΣΤΟ ΑΙΓΑΙΟ! Αερομαχία Ελλήνων με Τούρκων – Τρόμαξαν οι Τούρκοι χειριστές από το “LOCK”!! !